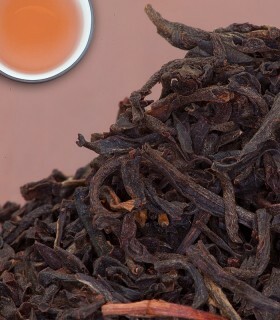 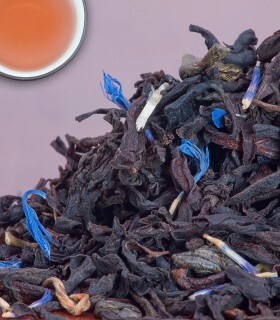 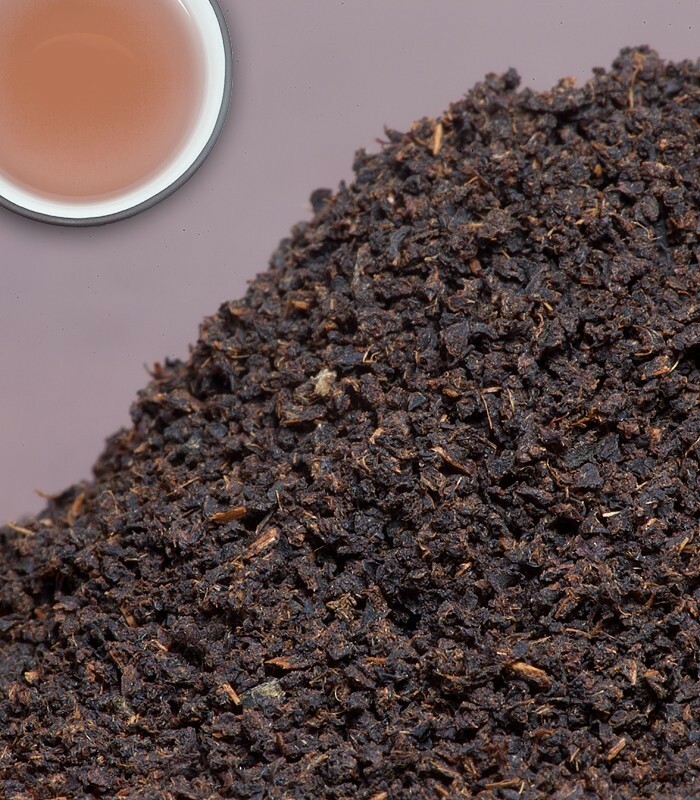 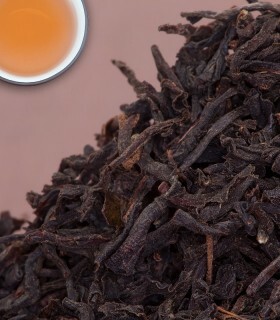 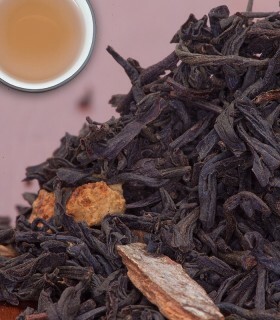 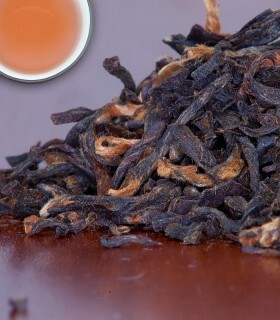 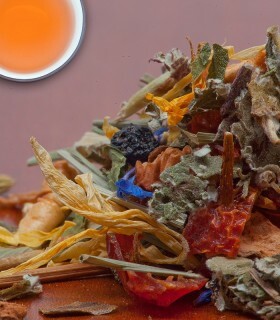 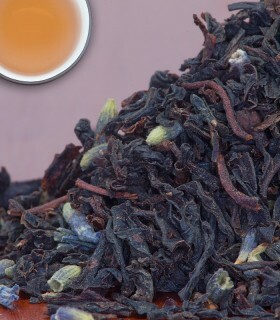 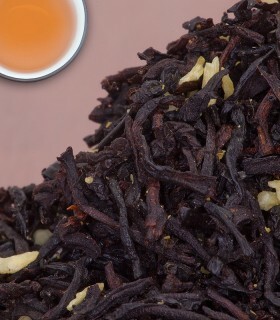 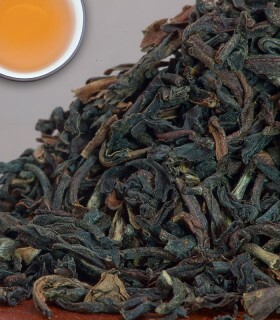 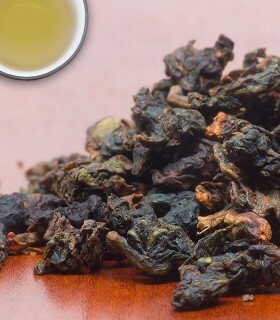 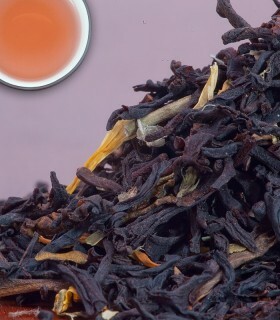 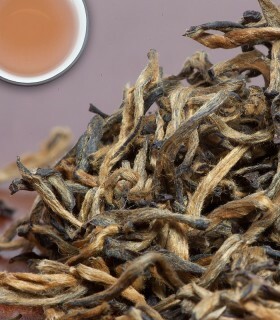 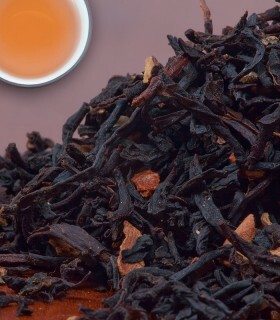 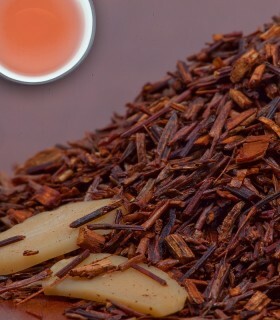 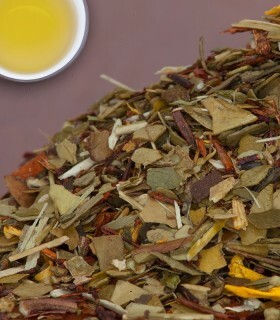 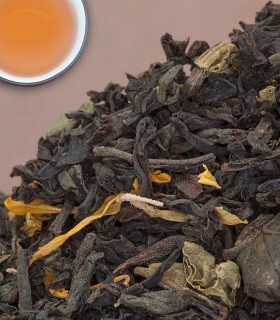 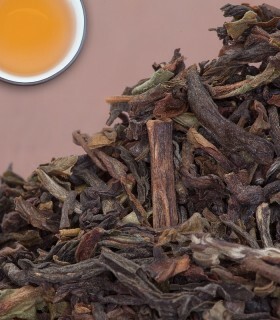 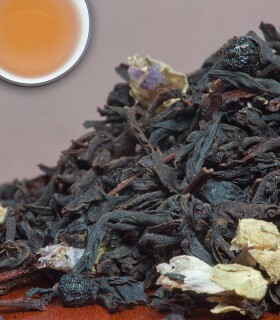 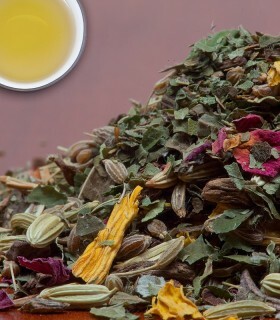 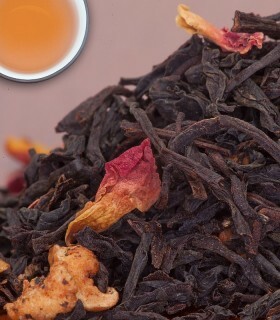 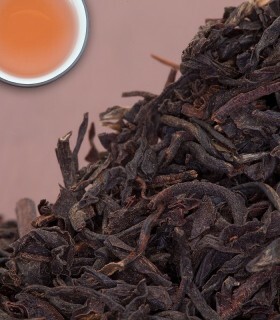 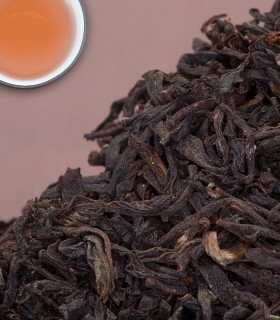 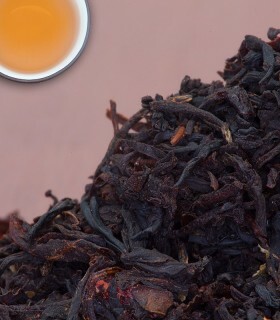 Fine breakfast blend of Assam and Kenyan teas. 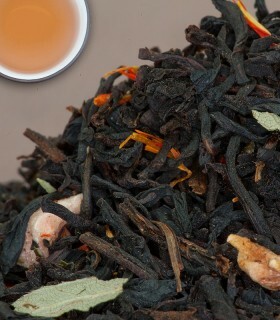 Together they make for a robust tea that takes milk very well. 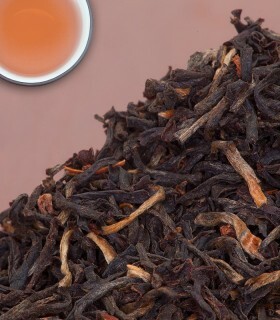 CTC grade. 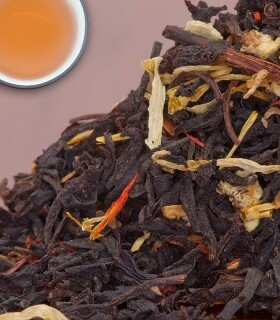 One of our bestsellers! 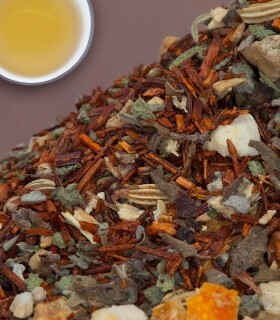 Note: The longer this tea is steeping, the stronger it becomes. 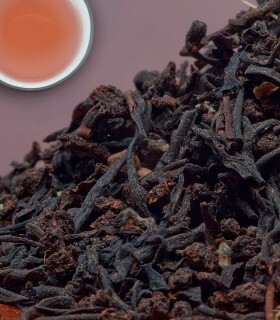 Milk reduces the characteristic bitterness of strong teas. 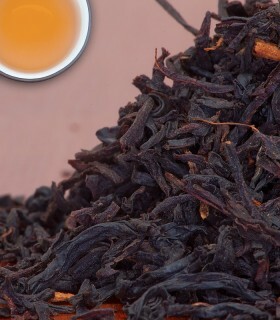 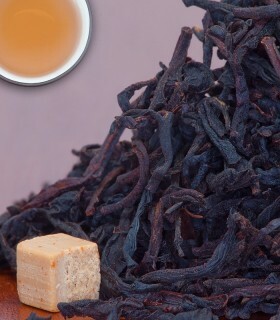 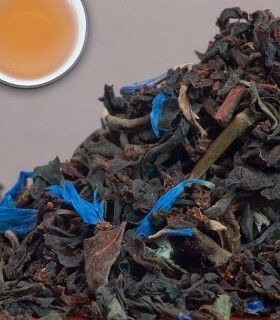 Recommended Drinking Time: Irish Breakfast is a great black tea for any time of day. 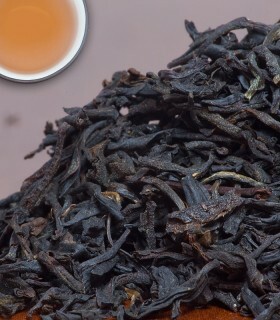 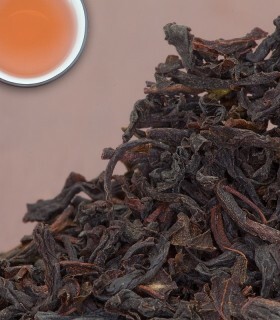 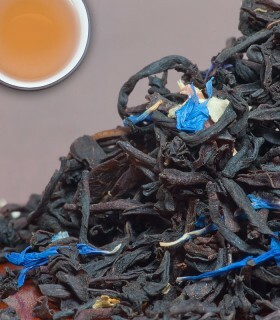 This is a good, solid, black tea. 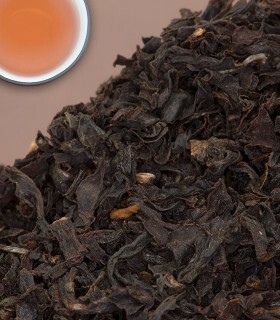 It looked like instant coffee in the package but the leaves did emerge a little bit once steeped. 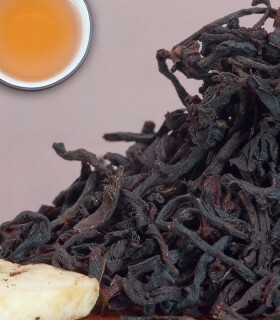 I thought it was a tasty black tea but not one that I would be able to distinguish very easily from another. 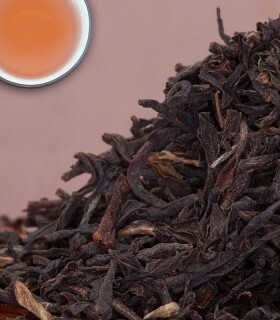 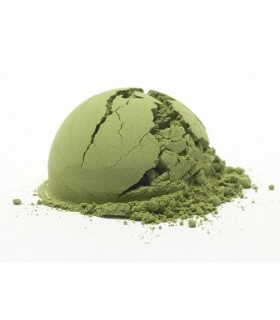 Just a good option if you like basic black teas.